Commercial facilities like a warehouse are always engineered to last and protect what’s stored within from the elements. Certain conditions, however, can result in the protection being shed piece by piece and this can mean calling for help from a preferred roofing contractor. In her February 2010 article for Facilities.net, Karen Warseck said a replacement is necessary when repeat visits by the roofer have not quite shown the results you were looking for. The same may even be true for some warehouse-class properties in the Bay Area, particularly in Palo Alto. A look at the commercial listings for the city show a small number of them posted as warehouses up for sale or lease; many such places may have long been converted for other purposes. 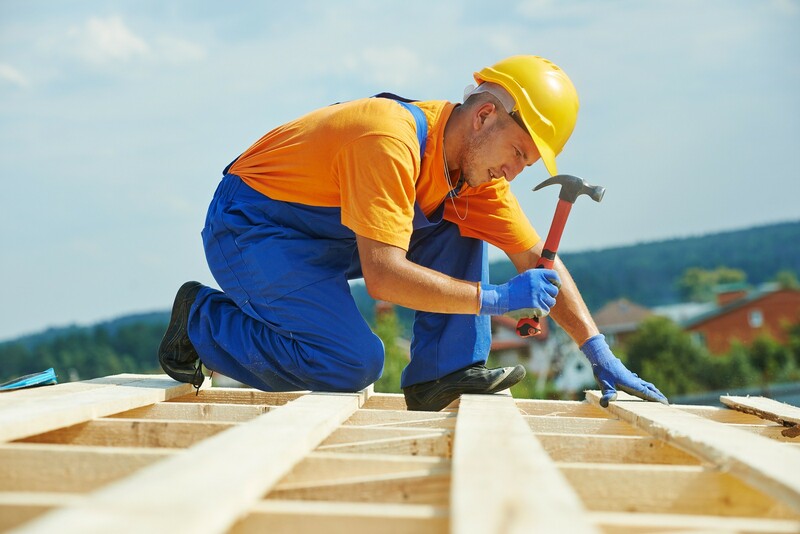 If you have a commercial facility and you feel the roof has practically seen better days, you need Palo Alto, CA roofing contractors such as Shelton Roofing to help you improve the structure’s stability and appearance. Facility managers are expected to know and be updated on the actual condition of the roof. The problem lies, however, in the condition of the supporting roof structure—a close look may reveal the level of decay in there, especially if the facility has not been occupied for some time. This may potentially dictate the level of Palo Alto roof repairs that will be required on the facility. Warseck cited the case of a warehouse that was unoccupied for five years and the only work the facility owner had done to it was periodic repairs on the roof. The problem was, the steel decking already rusted and required total replacement along with the roof, at a time when a tenant already occupied the place. Executing a roofing replacement plan through firms like Shelton Roofing requires hefty analysis of materials and how long you want the replacement roof system to last. To determine viability, Warseck suggests dividing the expected replacement quote over ten years if you intend to acquire regular-grade roofing material, or 20 years for advanced materials; note that you might have a poor tradeoff if the result is close to a projected repair quote. Consult a structural engineer for the finer aspects of the project, such as whether the decking can handle the weight of the new roof. A warehouse covered by a brand-new roof can have a practically new lease in life. Doing it with help from a trusted roofer makes a great deal of difference.